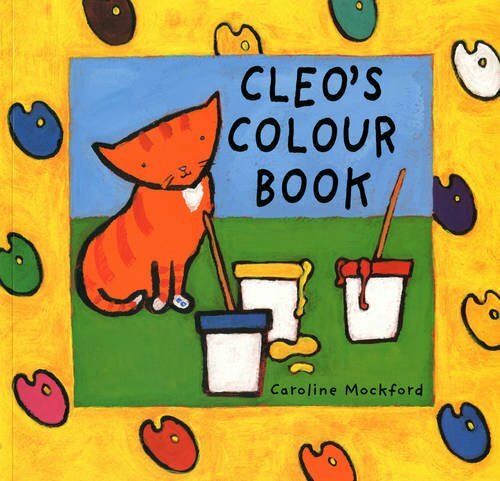 Cleo's colour book on TheBookSeekers. Cleo's Colour Book lets you to discover the colourful world in Cleo's backyard, explore the colours and learn how to mix colours too. This title teaches colour recognition, basic vocabulary and includes information on colour mixing. It features simple rhyme that promotes early reading in a familiar home setting. Cleo is a small ginger cat who spends her time exploring the world.